In January, the District Attorney’s Office announced it was once again the recipient of a DUI Prosecution Grant. The nearly $208,000 grant will fund the District Attorney’s Vertical Prosecution team that works cases from arrest through conviction and sentencing. According to Public Affairs Officer Christopher Lee, those arrested for DUI in San Bernardino County, especially repeat offenders and those involved in fatal or injury crashes, can expect to face highly trained, specialized prosecutors. The grant will assist the District Attorney’s Office in handling cases throughout each step of the criminal process, related to prosecuting both alcohol and drug-impaired driving cases. Also, in fatal and major injury DUI vehicle collisions, members of the team may respond to the crash scene to be part of the investigation. Prosecution team members will also have an opportunity to work with the state’s Traffic Safety Resource Prosecutor Program to expand knowledge and resources in the office by obtaining and delivering specialized training, including training in the emerging problem of drug-impaired driving. Team members will be expected to share information with peers and law enforcement personnel throughout the county and across the state. The ultimate purpose of the program is to prevent impaired driving and reduce alcohol and drug-impaired traffic fatalities and injuries. In 2013 there were 95 deaths and 1,375 serious injuries due to DUI crashes in San Bernardino County. Grant funding for the program comes from the California Office of Traffic Safety, through the National Highway Traffic Safety Administration. Under the 2015-2016 OTS grant, San Bernardino’s vertical prosecution team filed 137 felony and misdemeanor cases of driving under the influence of alcohol and drugs. 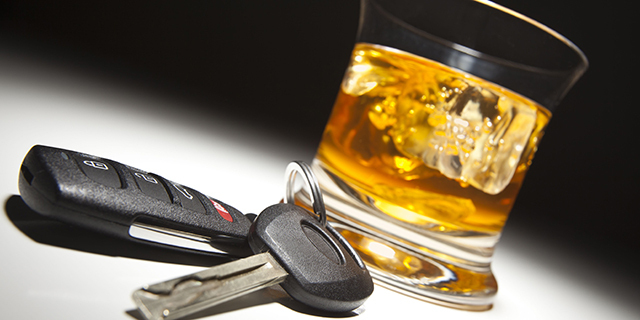 Collectively, the office filed 6,704 DUI cases.